Nokian Hakkapeliitta CR3 195/65 R16C 104/102R 8 шт. Michelin Agilis CrossClimate 195/65 R16C 104/102R 4 шт. Continental VancoContact 195/65 R16C 104/102T 4 шт. Hankook Winter I*Pike LT RW09 195/65 R16C 104/102R (шип) 6 шт. 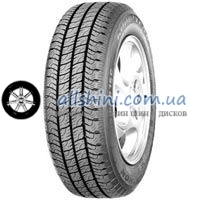 Michelin Agilis 195/65 R16C 104/102R GRNX 4 шт.